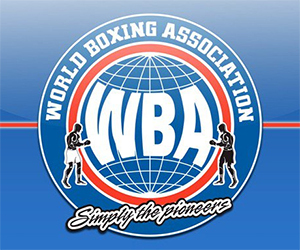 SAN DIEGO (September 8, 2017) -On Saturday afternoon, October 7th, A pair of former world champions will collide as former lightweight world champion Anthony Crolla battles former three-division champion Ricky Burns in a scheduled 12-round lightweight clash at the Manchester Arena in Manchester, England, and will be broadcast LIVE & EXCLUSIVELY IN THE UNITED STATES on AWE- A Wealth of Entertainment. 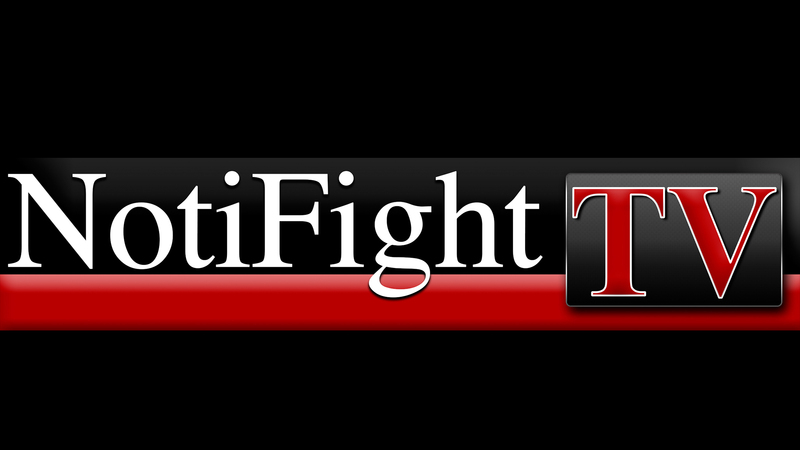 The fight will also be available on www.klowdtv.com on the AWE Channel. "This will be a terrific bout with both Anthony Crolla and Ricky Burns looking to make a statement and get back into title contention. 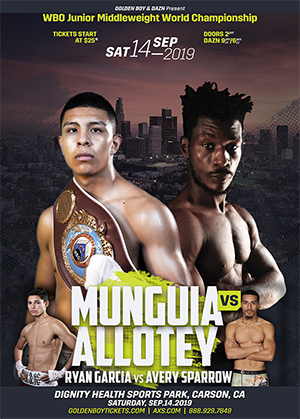 These two champions are both itching to get their belts back so when they meet on October 7th, it will be a fight at the highest level and quality and we at AWE are ecstatic to be bringing this fight to the fans in the United States," said Charles Herring, President of AWE-- A Wealth of Entertainment. Crolla, 30 years-old of Manchester, England has a record of 31-6-3 with 13 knockouts. He won the WBA Lightweight title when he thrilled his hometown fans by scoring a one-punch body shot knockout over Darleys Perez. Crolla defended the title with a hard-fought come from behind stoppage over Ismael Barroso. Crolla dropped the belt when he was on the short end of a unanimous decision to Jorge Linares. In his last bout, Crolla lost his 2nd straight unanimous decision to Linares in a rematch that took place on March 25th in Manchester. Burns of Coatbridge, Scotland has a record of 41-6-1 with 14 knockouts. On September 4, 2010, Burns won the WBO Junior Lightweight World championship with a 12-round unanimous decision over Roman Martinez. Burns made three successful defenses of his title, before moving up to lightweight and capturing the WBO Interim Lightweight title with a 12-round unanimous decision over Michael Katsidis. Burns was elevated to full champion and went on to score wins over former world champion Paulus Moses, Kevin Mitchell and undefeated challenger Jose Gonzalez, as a well as a draw with top contender Ray Beltran before losing his crown to the classy Terence Crawford. Burns became a three-division champion as he won the WBA Super Lightweight World Championship on May 28, 2016 with a unanimous decision over Michele Di Rocco. 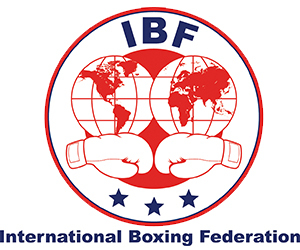 He defended the title once with a 12-round unanimous decision over Kiryl Relikh before dropping the title in his last bout to undefeated Julius Indongo on April 15th in Glasgow, Scotland. "All I want to do is be involved in big fights and Ricky Burns is a three weight World Champion, I've got a lot of respect for him," said Crolla. "He's a great fighter and only lost to the very best. "I'm looking forward to going to battle and putting on a display for the fans. "It's at a good time for both of us. A win puts us back in the mix for titles, I'm not going to say the loser has nowhere to go, but it's going to be a tough road back. We're both coming off losing our World Titles and the incentive is to win the fight and get back in the frame. "I could have a tune up fight on the undercard of somewhere and an easier opponent to get me back into things and then a big fight after but I'm not interested in that. "It's nearly happened before a good few times, a few years ago at Super-Featherweight and again at Lightweight. It's been talked about for years now. It looked like it wasn't going to happen but it's good now we're finally going to meet." "I'm really happy the fight is in Manchester," said Crolla. "It's going to be one of the first shows since that horrible night with the bombings so it means an awful lot to go back. A lot of people have been asking me to come back to the Arena for my next fight. But if there's a rematch, I'll happily go to Glasgow. "The 24 rounds with Linares puts me in good stead. They weren't fights where I took a serious beating with huge shots bouncing my head back. Other than the knockdown, I wasn't on wobbly legs. I enjoyed the experience. I made improvements in the build-up which I didn't get to show on the night which is a credit to Jorge. "I've got nothing against Ricky, he's a good guy. But once that bell goes we'll both be willing to dig deep. I've wanted this for a long time, I can't wait." "It's going to be a great fight," said Burns. "There was a lot of talk in recent weeks, the response we got was unbelievable. People want to see it and now the deal is done I'm looking forward to it. "It doesn't bother me where I fight, there will be a good crowd coming down from Scotland. It's a fight the fans have been getting up for and I'm sure they will turn up in their numbers. "When I held World titles at Super-Featherweight and Lightweight, Crolla's name was always mentioned but it never happened. He's a great guy and a great fighter, I don't think you'll get much trash talk in the build-up. The best man will win on the night. "I moved up to Super-Lightweight because the World title came up and the chance to make history was there. I've been making 140lbs too easily and I've had enough notice for this fight and although those last pounds will always be tricky I'm happy to be back down at 135lbs. "I'm always saying to Tony I think I've got two or three more years left. At this stage of my career I don't see the point in getting an easy win. I'd rather go in with a big name. If I win, I'm going to progress and hopefully get another title shot. That's the way I'm looking at it. "Everyone keeps asking me how long I have left. The first time I take too many punches or turn up to training and don't enjoy it - that's it. I won't put myself through it. Especially with training down in Essex for 12 weeks, but at the minute I'm really looking forward to it. "I said to Eddie Hearn that I was 100 per cent up for it, but we've been waiting for a couple of weeks from their side so I don't know what's been going on. "Crolla just fell short with Linares, although he lost twice he didn't take a beating. You've got to hold your hands up - Linares is very good. "It's a make or break fight for the both of us. Even before I fought Di Rocco I always said I just want to take it one fight at a time. I've been the same the whole way through my career but fingers crossed a win here can lead to bigger things. "It's going to be hard, tough fight. The two of us will come out and go for it - the fans are the real winners." "What a fight between two great warriors'" said promoter Eddie Hearn. "Both Anthony and Ricky are in similar places in the careers and they know that this absolute must win. Knowing these two like I do this is going to be a fight until the finishing bell with neither taking a backward step. It's an all-British super fight between two great World champions and fans in the Manchester Arena and watching on Sky Sports can expect a wonderful event." 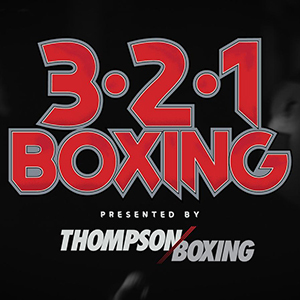 AWE LIVE Boxing features live world title championship and elimination bouts showcasing today's most exciting fighters. 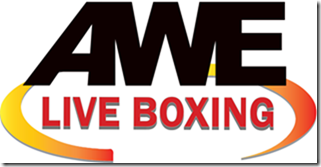 Since the inception of AWE's live boxing events in 2011, AWE has featured over 50 world title fights. 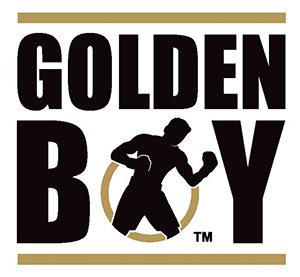 AWE has brought boxing fans some of the most exciting and controversial bouts, including the matchup of Ricky Burns against Ray Beltran for the world title. 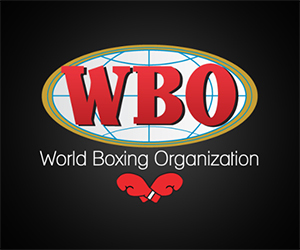 AWE featured live and exclusively the crowning of American Terence Crawford over Ricky Burns. AWE fans have witnessed the explosive power of undefeated heavyweight Tyson Fury multiple times on the network, including Fury's victory over Kevin Johnson. In 2017, AWE was the exclusive United States television provider of the historic matchup between legendary British heavyweight David Haye and Tony Bellew. A Wealth of Entertainment ("AWE") features a wide range of lifestyles and entertainment programming from exotic travel and outrageous homes to live world championship boxing. AWE is available on over a hundred cable systems, including AT&T U-Verse, ch 147 and 1147 in HD, Verizon FiOS TV, ch 169 and 669 in HD. and DirecTV, ch 387.